The Woodforest Golf Club Training Complex can provide for all your equipment needs. Woodforest provides instruction, club fitting and re-gripping services. 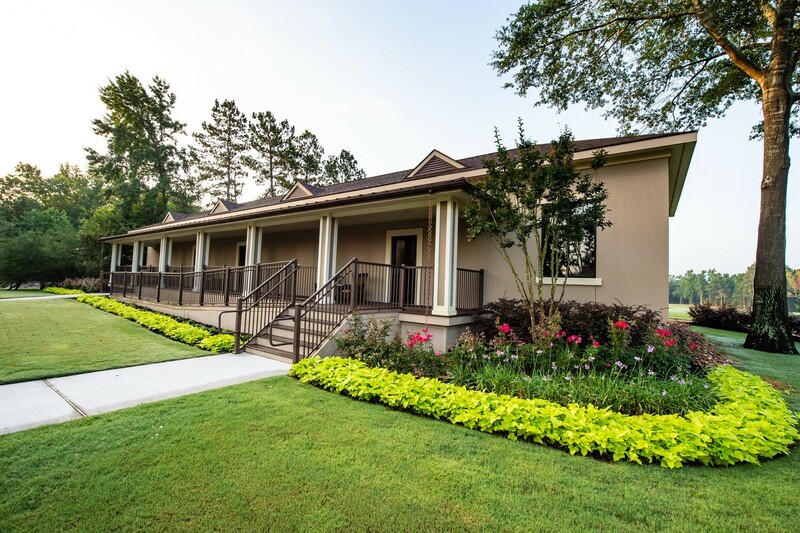 The Training Complex will provide golfers of all skill levels the opportunity to have professional instruction & be custom fit for clubs from many of the major manufacturers all in one facility.